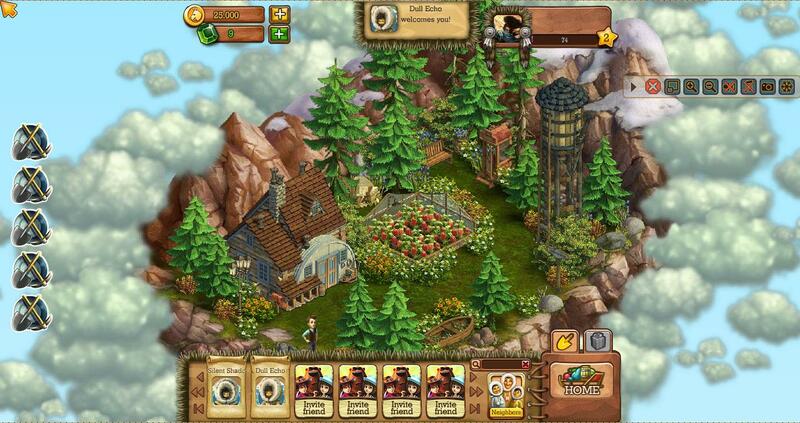 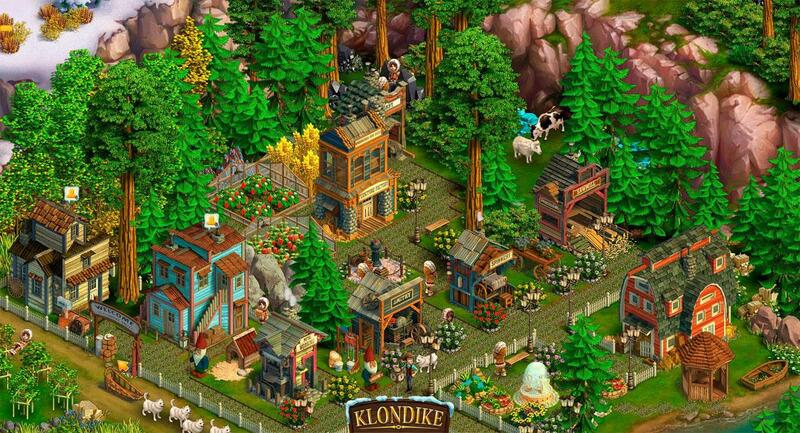 Turn a simple ghost town into a prosperous and popular city that everyone wants to be a part of. 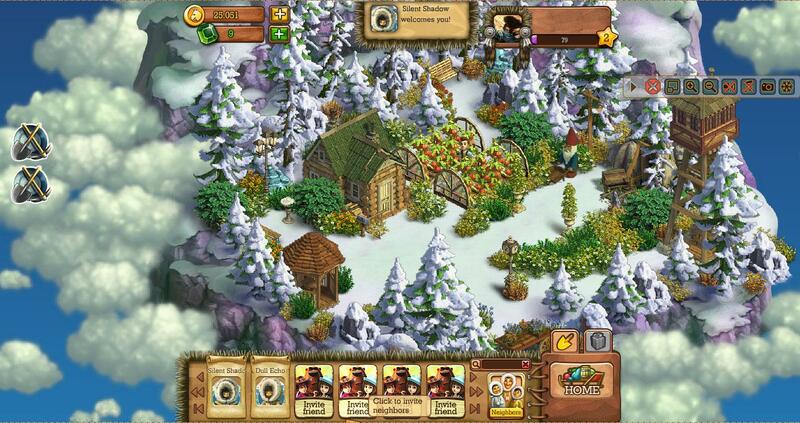 Visit your friends and help them out in various different ways. 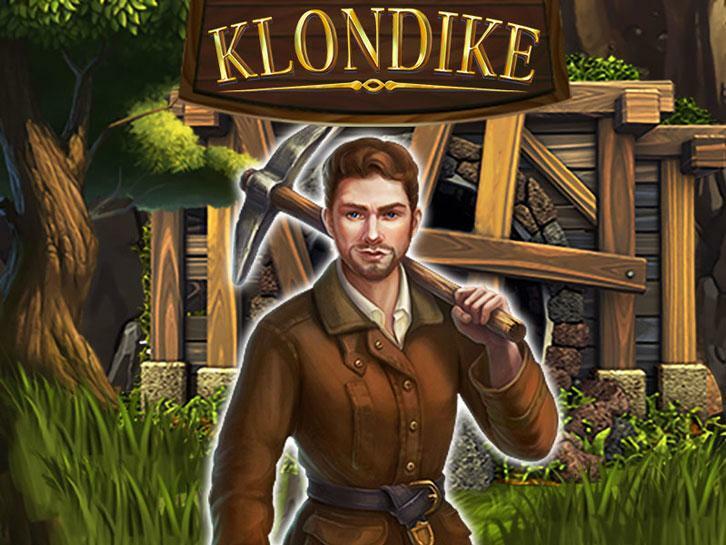 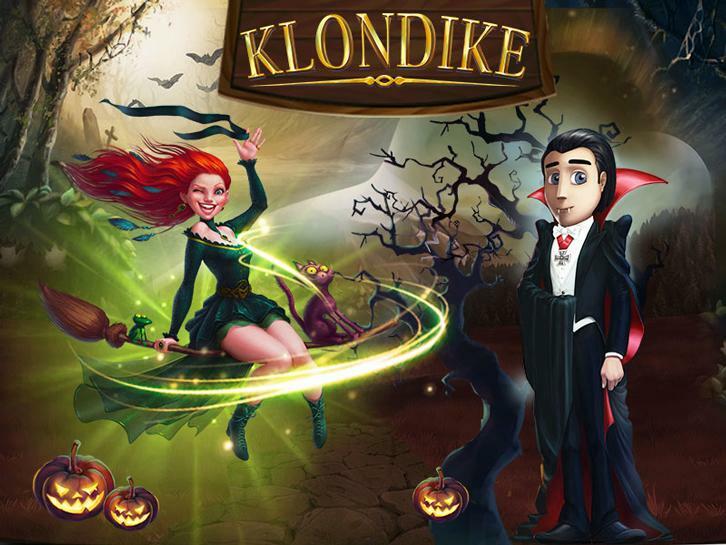 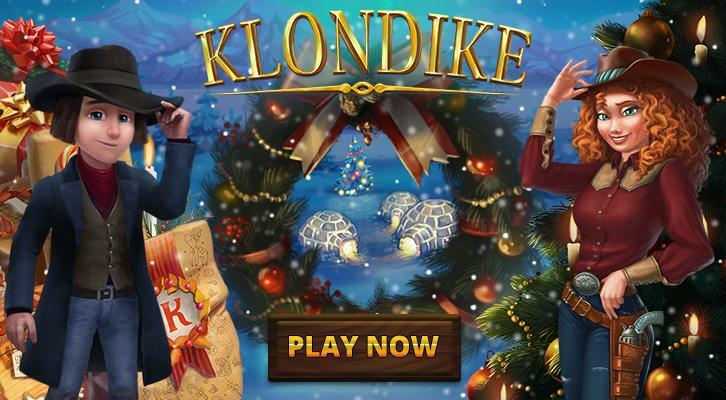 Visit the House of Horrors in Klondike! 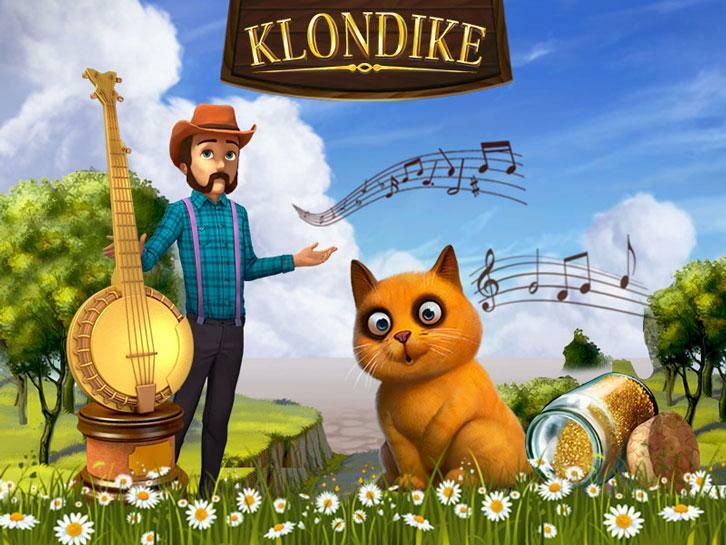 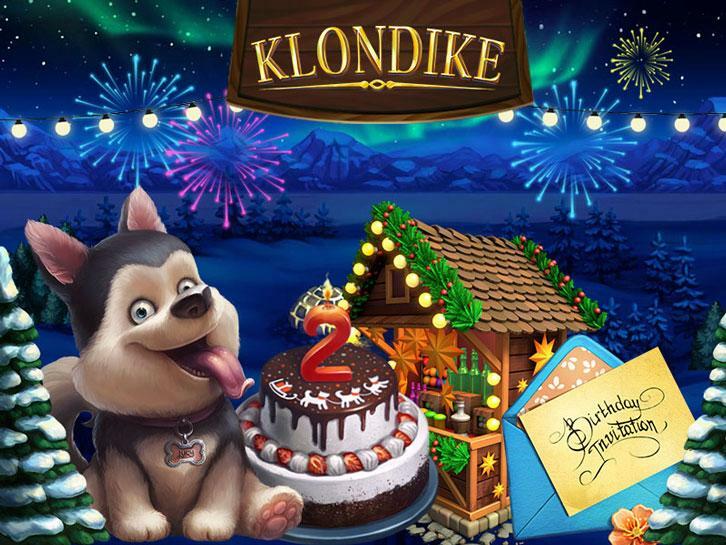 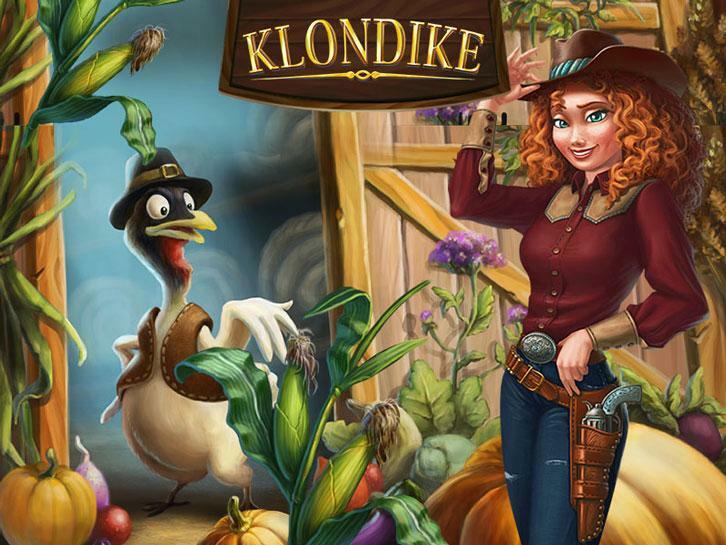 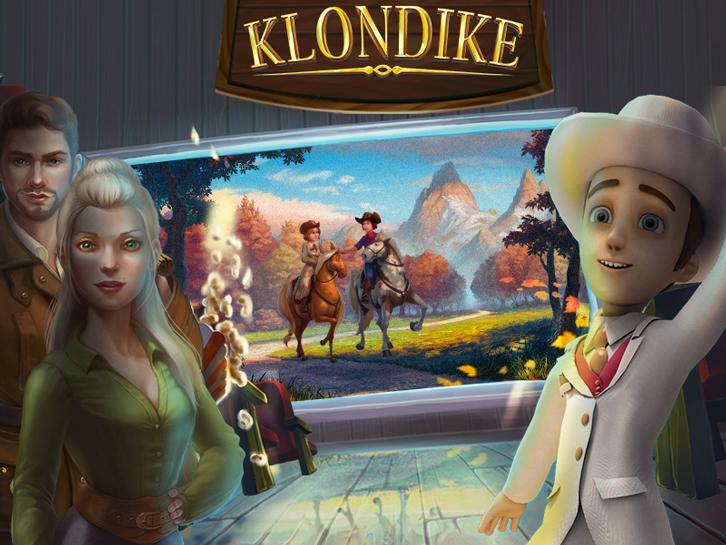 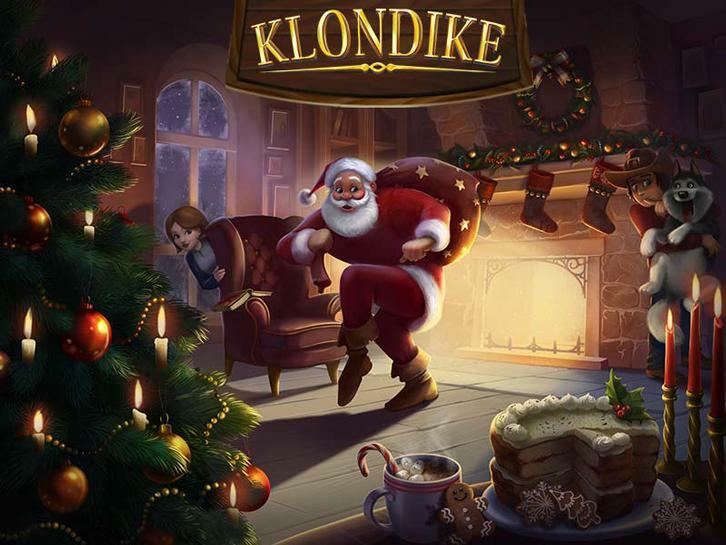 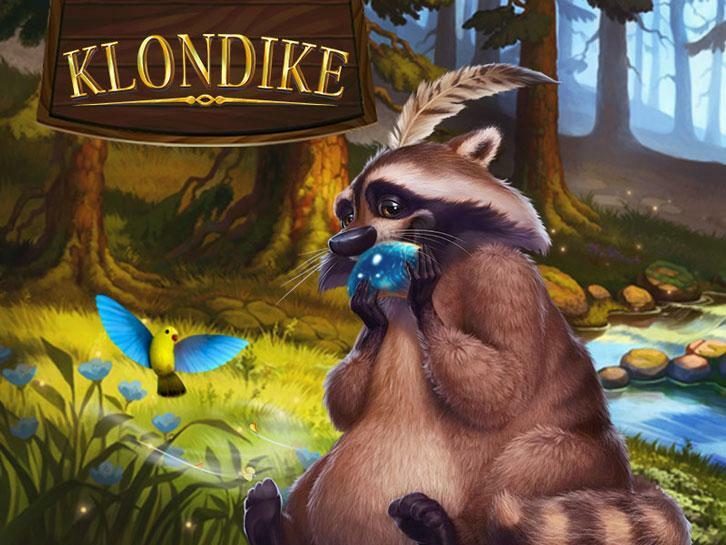 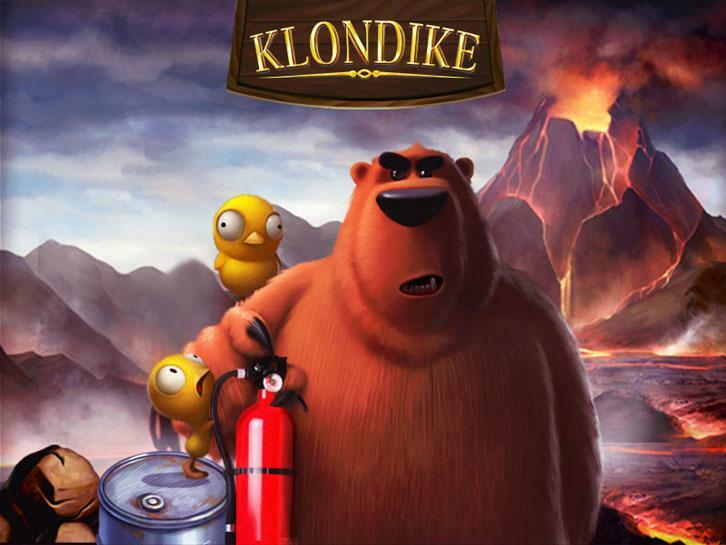 Join in Klondike's 2nd Birthday Celebration!